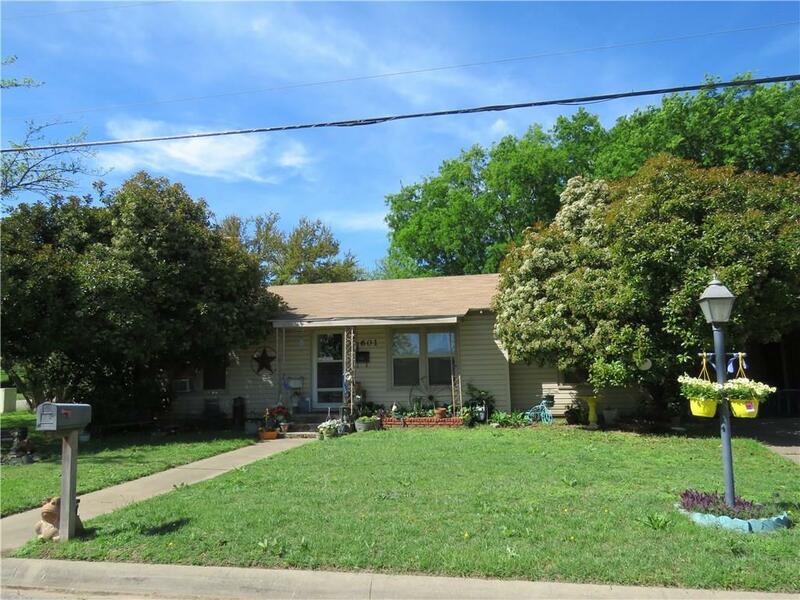 this home sits perfectly on large corner lot with chain link backyard in an established neighborhood. 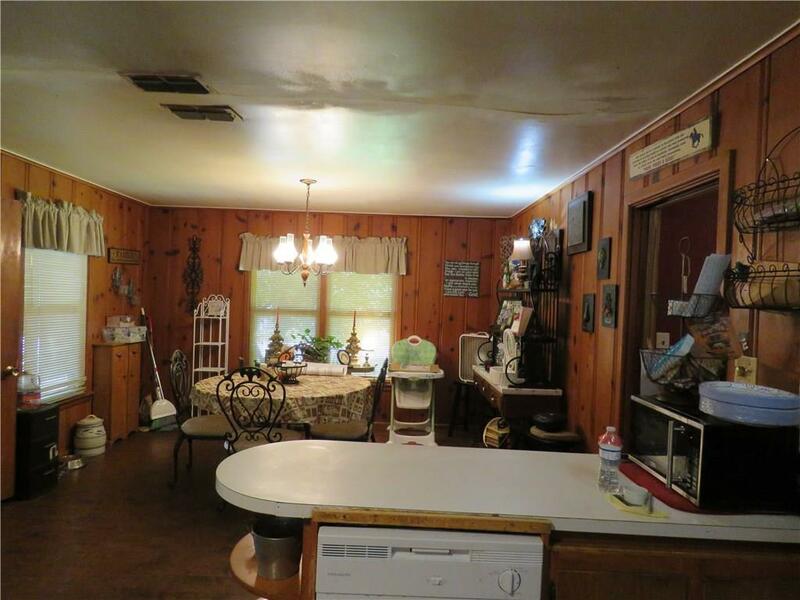 offers some original hardwood floors in some areas. 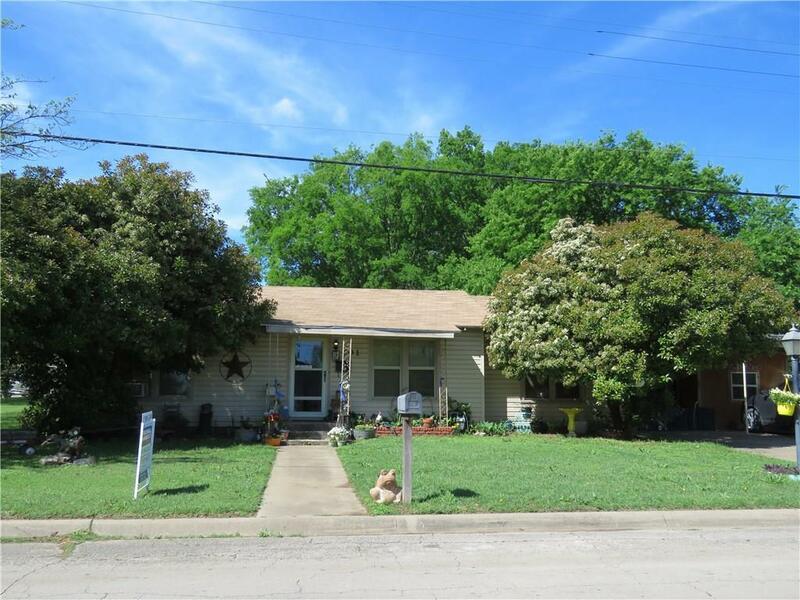 Three bedrooms, one full bath and one half bath. Kitchen offers a breakfast bar open to large dining area with a door that leads to carport and back yard. There is a separate room built outside under the carport that has washer and dryer area. Extra room can be for hobby room or small work shop area. 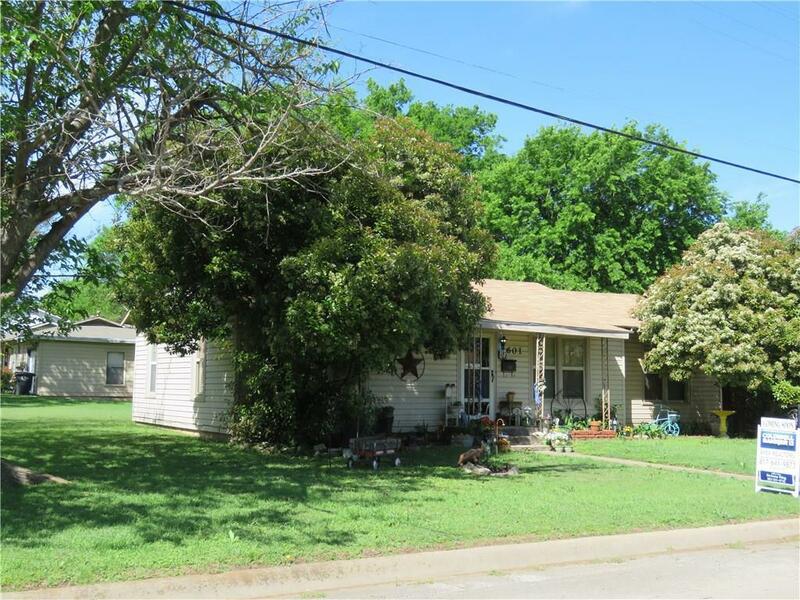 Offered by Deanna King of Coldwell Banker Apex, Realtors.